I feel in my heart and soul that 2018 is a year of self-changing transition. It’s in the air, too, because I’m not the only one who is talking about taking this year to radically change something(s) in her life. I haven’t purchased a book. It’s been a good challenge because there’s this incredible book I really, really wanted. 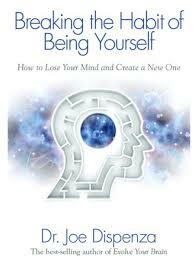 After having a mind-blowing tarot reading followed by yet another out-of-body reiki session with master Tracey at White Feather Holistic Arts, she introduced me to this book. I mean, the title alone is perfect. It’s what I’ve been hearing in my head for months now – I wanna be a different me. I wanna hear different voices in my head. I wanna change my reactions to things/people on a cellular level. This book will show me how. I went to the good ole interweb, and low and behold, I found: GET YOUR FREE E-BOOK. So, I did. I downloaded a free e-book from Hayhouse. You can too! Here’s the link. I’ve just done this about ten minutes ago…but I feel super excited about diving in and learning so many new things that will help me with this change. 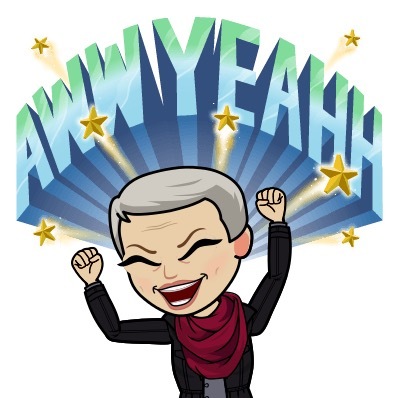 Also – still have so much fun with Bitmoji! Want to make your own? Click here or download the free app. 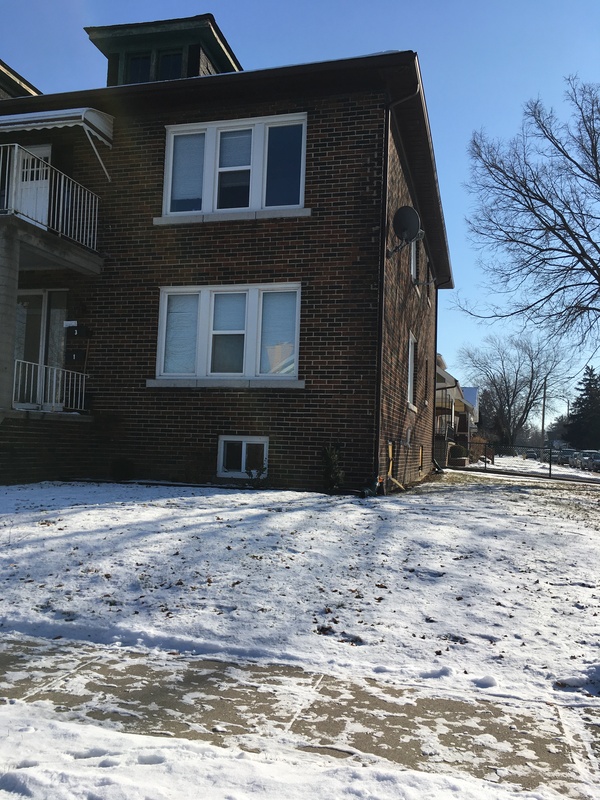 This is the half of the fourplex I grew up in – ages toddler to grade four. We lived in the top right apartment. I found myself in the neighbourhood and followed my instinct to take a photo. It was like I was right back there. Inside that space that I keep going back to in my memories. So I’m writing about it. Writing poetry. And it feels different. 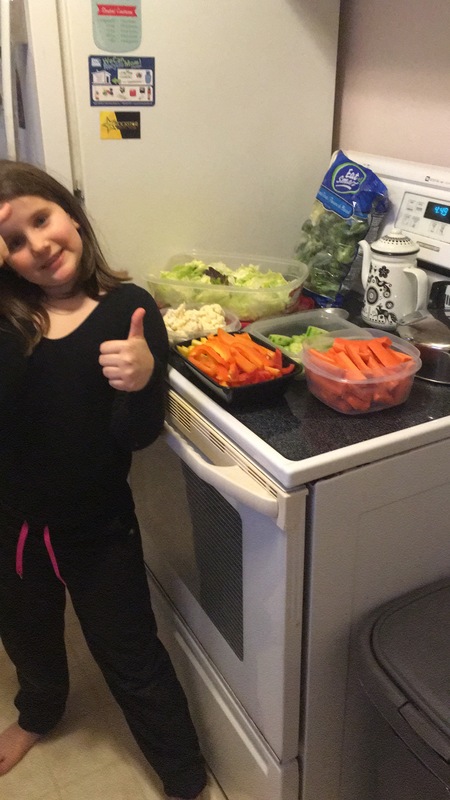 I spend hours doing food prep and meal prep because we, as a family, are shifting out of old eating habits into new, healthier habits. I swear I’ve never chopped so much in my life. I hope to get to a point where I don’t dread it. I hope to change the many voices in my head around food, body image, weight and self-confidence. 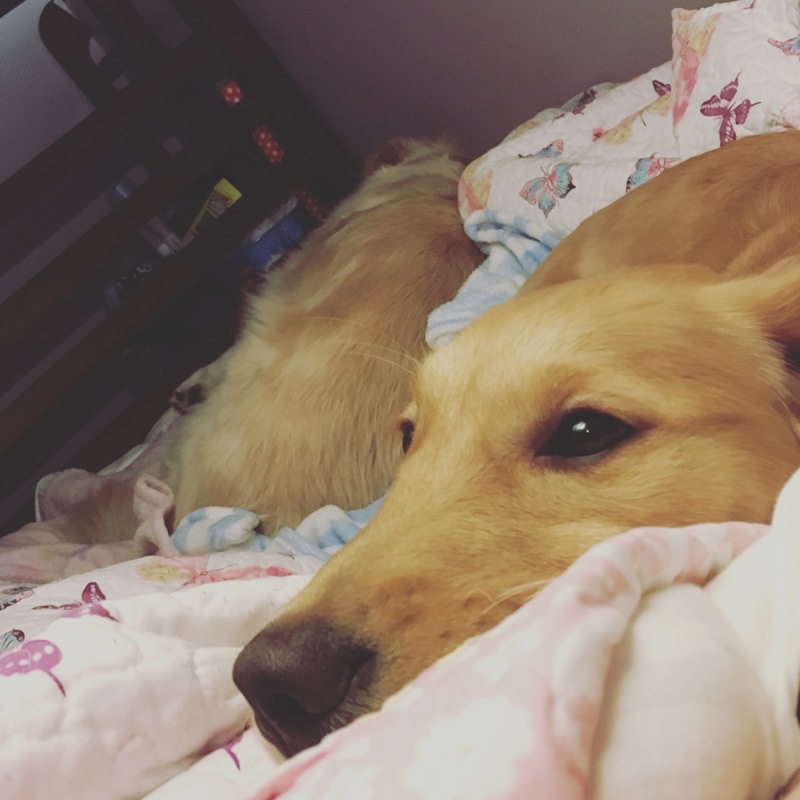 You guys – I spend SO MUCH TIME petting and kissing and snuggling with Oscar and Pages. It. Is. DIVINE. I don’t fight my urge to nuzzle a furry neck or kiss a floppy ear. These animals are pure, soft, fluffy love. And I indulge. 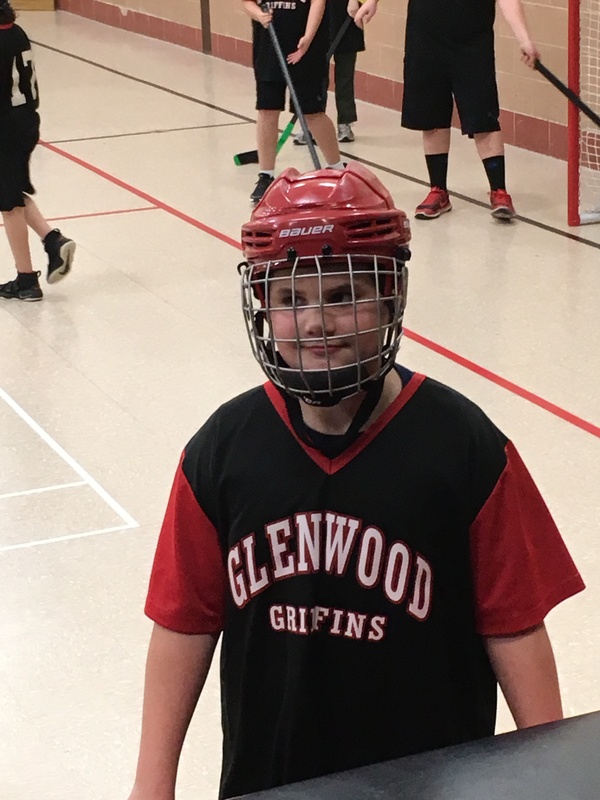 It’s floor hockey season at school for Jett. So we spend time in stinky gyms cheering him and the teams on. I love it. When I’m in each moment, engaged fully in whatever I’m doing, Time feels different. Days feel longer…or shorter. I’m contemplative. I’m hyper aware. And I’m learning to pay attention to what is already here. From the art on our walls, to the food in our fridge, to the movies and books on our shelves, to the places and people who share our days. When the voices come crashing in like 8 foot waves – the ones that compare, the ones that complain, the ones that Fear is pushing into the shore of my heart…I feel each one and try to deal with it differently. I’m realizing how BIG fear is in my mind. What a stronghold it has on many of my thoughts. I’m writing about it. Writing poetry. It still feels wrong to not be planning an event or workshop. Especially when I think about the joy I know I feel when I’m in the moments of the events/workshops…but I keep telling myself – you’ve done that for years, Vaness. It’s okay to stop and see how it feels to take a break. To make a break. Permission is a recurring word. I can give myself permission to do things differently. Some days I feel like…what the heck am I doing?! When the grip of guilt and you-should-be’s take hold of my soul. Some days I can’t shake it…and I panic and I feel scared, lonely, wrong and ugly. Some days I’m just sad. Sad for the earth. Sad for all the suffering. Sad for the dreams I haven’t reached. Sad for the dreams that don’t come true at all for everyone. And I cry…like I’m doing now because… well…this is what feels necessary. It is such a gift to be a human being. I feel this so strongly every day at least once. Sometimes the feelings last for minutes…sometimes it’s only a flash of a few seconds…like yesterday when the hubby and I were walking and I saw the fat moon in the blue-day sky. I felt my alien feet on this tiny planet in a universe of universes…and I was so grateful to share the moment with my true love. You know, I’ve been writing for as long as I can remember, and this change is so deep, this different is so new, that there are times when I’m afraid to write. I give myself permission to be afraid to do my craft. Because…what is in this fear? Only writing can show me. So…some days, I wait. I wait for the words to show up. How do I write without a goal? Without thoughts of publication and planning and expectation and VALIDATION? These are the questions I’m answering. This is the different I’m swimming in. Next Post Oh, the Voices. Sounds like some deep healing going on. I am looking forward to the poetry that comes from it.